Wheels - The epic Cape Town 7s road trip in the Suzuki Vitara. 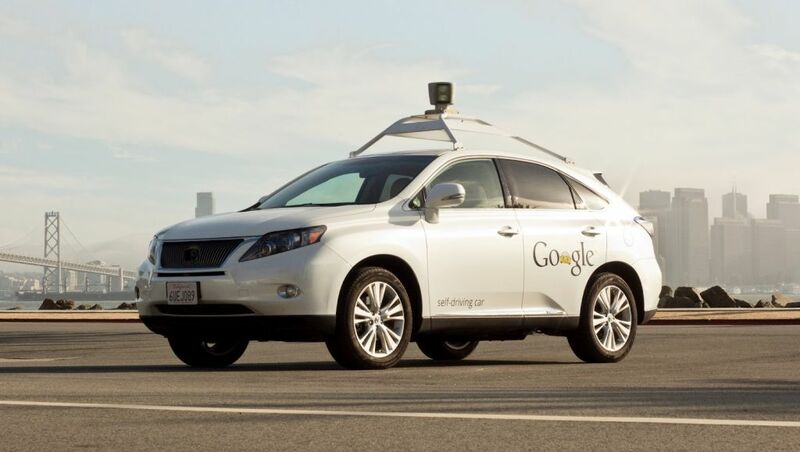 Are South African roads ready for self-driving cars? Jaguar's got a brand new bag. 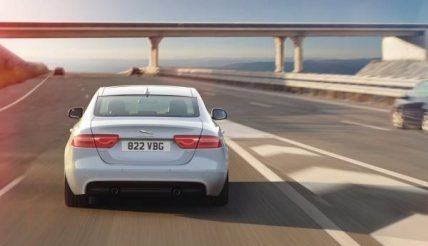 The Jaguar XE. 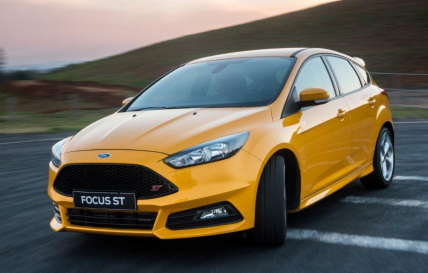 The new Ford Focus ST - It's here to play. 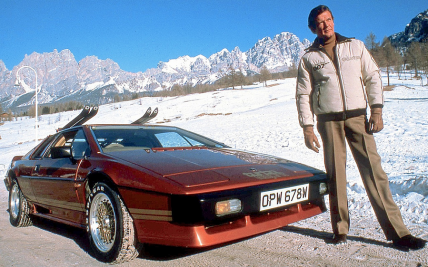 What do cars mean to you as a guy nowadays? 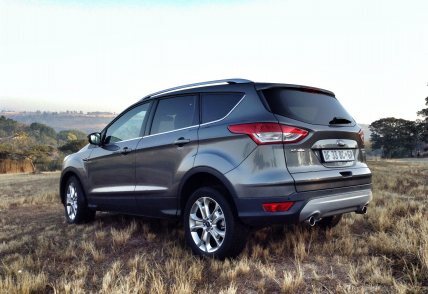 The new Ford Kuga - pioneering the rise of the mid-level SUV.